Are you using Klusster to its full extent? OFFICIAL PUBLICATION OF KLUSSTER - Got a group? Form A Klusster Publication, reach 20X more people online working together than you can alone. #digitalmarketers Help your clients build a STAFF POWERED publication. Customer engagement is not luck. What's your engagement ratio? 3 SUPER COOL WAYS the #digitalmarketer and #localbusiness can utilize Klusster. Over 16K reads of this publication. Add your content to Klusster and reach more people online! Hi there! 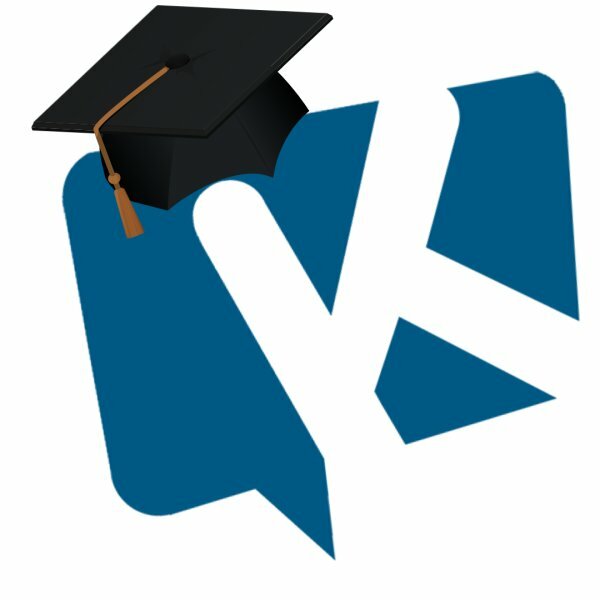 We are excited that you have decided to use Klusster. We want to make sure you get the most out of it. A group of businesses/people can deliver more information than a single business can on their own. Sometimes we have users that only work on their own. Klusster is a GROUP publishing and distribution platform. First, we allow you to create and publish a portfolio of content, then we ENCOURAGE you to publish your content into a publication to turn on all the amazing features. Sometimes, SEO specialists use our platform to improve their clients organic search. The most successful marketing specialists however, create a group publication, and the get multiple clients work together to share a joint publication. The results are that their clients SEO improves even more. Should you build a Klusster Publication? You want more exposure for your business or clients. You are part of a group of businesses that service the same client. You use social media to connect to more customers. How many businesses are needed? If just TWO businesses get together to build a GROUP publication, their publication will get DOUBLE the exposure each business can get by working alone. What if I just have 5 partners? Did you know, if just 5 businesses each bring 10 people a day to a group publication ,that group will reach 18,250 people in a year. The average business in that Klusster of 5 will have their content distributed to 5,000 new connections. What are the features unlocked? When you place your content into the Klusster publication feature you unlock a VERY POWERFUL APPLICATION. 2) Each piece of content gets a custom Call To Action Message. 3) Statistics on content views, engagement & distribution strength. 5) Ability to add staff/team members to help you distribute. Community Business Marketer. Content & Inbound Marketer. Investor. Somehow reached 35M+ people online. Changing the way people get found online. Do you want to go fast? GO ALONE. Do you want to go far? GO TOGETHER.